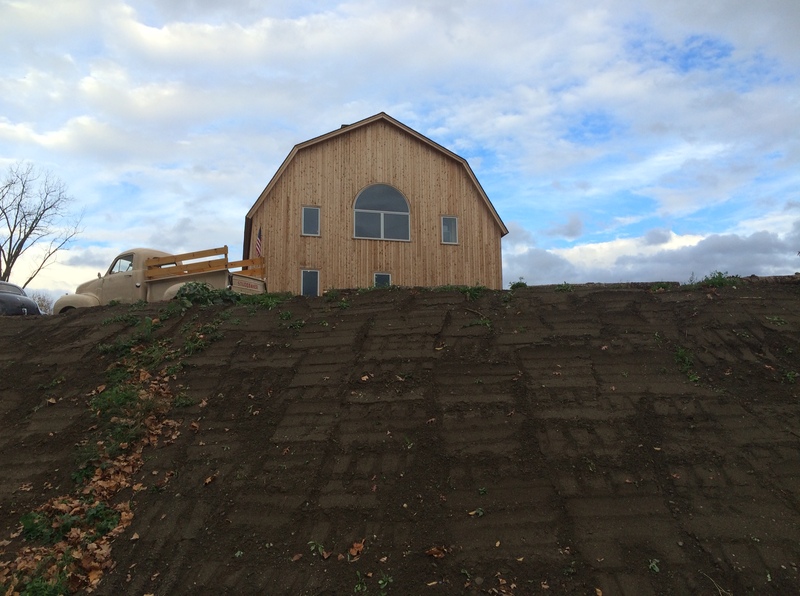 Dutch’s Spirit’s, a farm distillery in-the-making in Pine Plains, NY, located on the very same grounds where infamous mobster Dutch Schultz bankrolled an elaborate Prohibition-era bootlegging operation, is nearing (physical) completion. 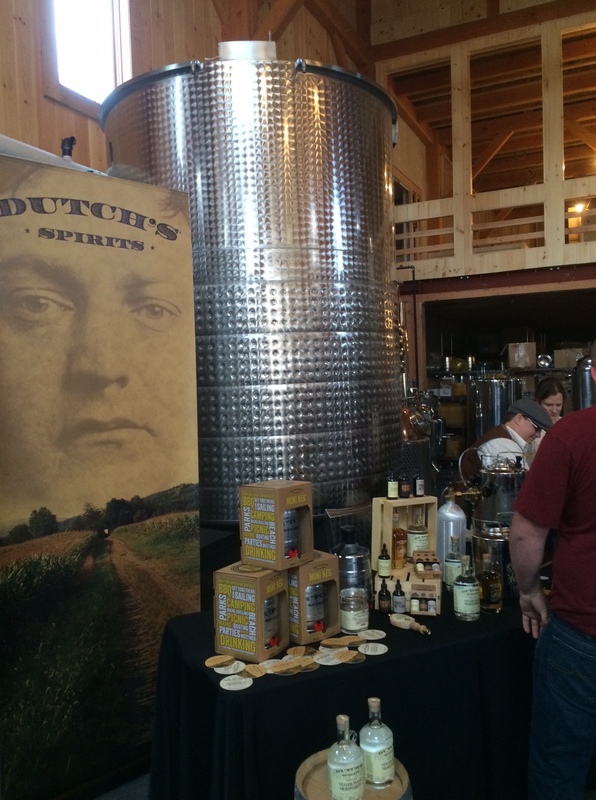 Last weekend, on the 82nd anniversary of the Federal raid that shut down Schultz’s illicit underground booze factory (disguised as a turkey farm), the folks at Dutch’s Spirit’s threw a party for “family and friends” — and the supportive local community — to celebrate the progress to date. And while it wasn’t a “grand opening”, it was a good advertisement for where they are headed, i.e. 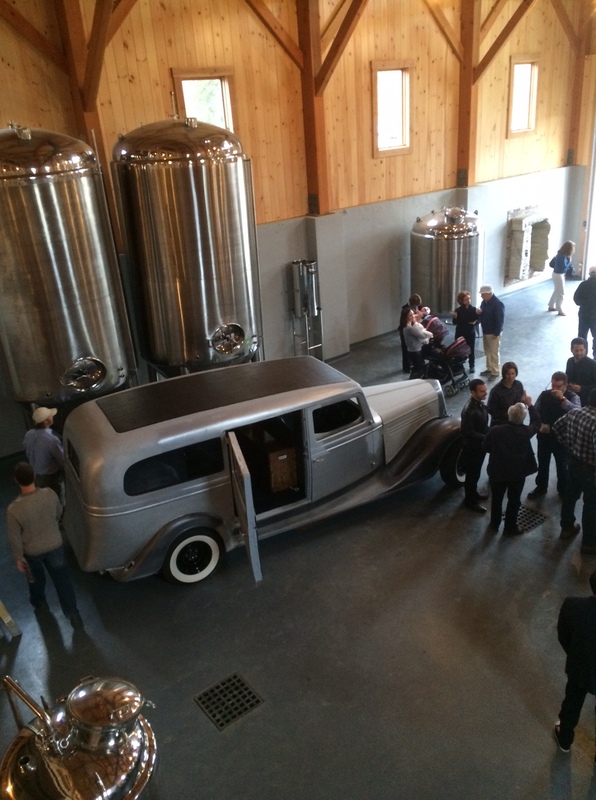 a farm-based distillery with a tasting room, a farm-to-table eatery, a historical site with an amazing story (and “bunker” archeology) and a major agritourism draw for the area. Having written previously about Dutch’s Spirits, its compelling historical legacy and already existent product line for About Town (and for Upstate-Downtown), it’s gratifying to see the ambitious vision of partners Alex Adams and Ariel Schlein being realized on the ground. 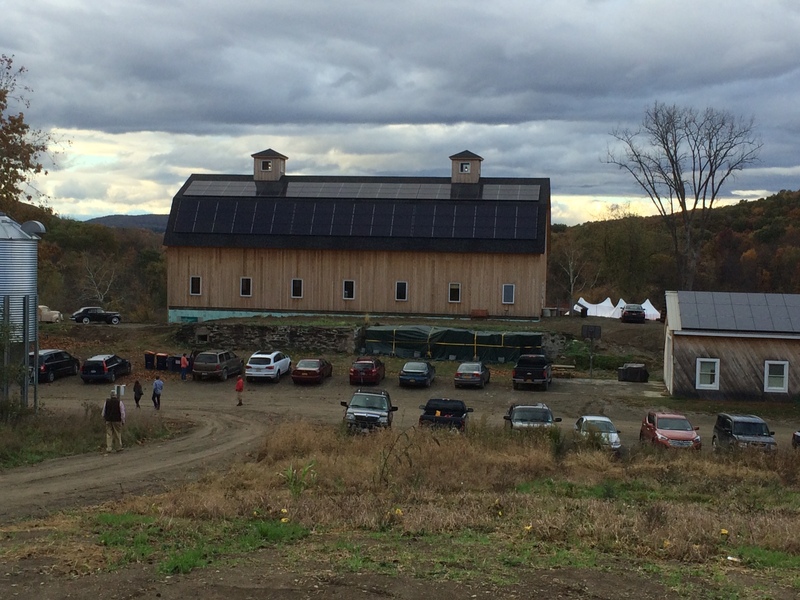 The voluminous barn-like structure will house the distillation operation, a tasting room/lounge and a cafe, headed up by the award-winning former chef of Red Devon, Sara Lukasiewicz. The pic below gives a sense of the scale involved. 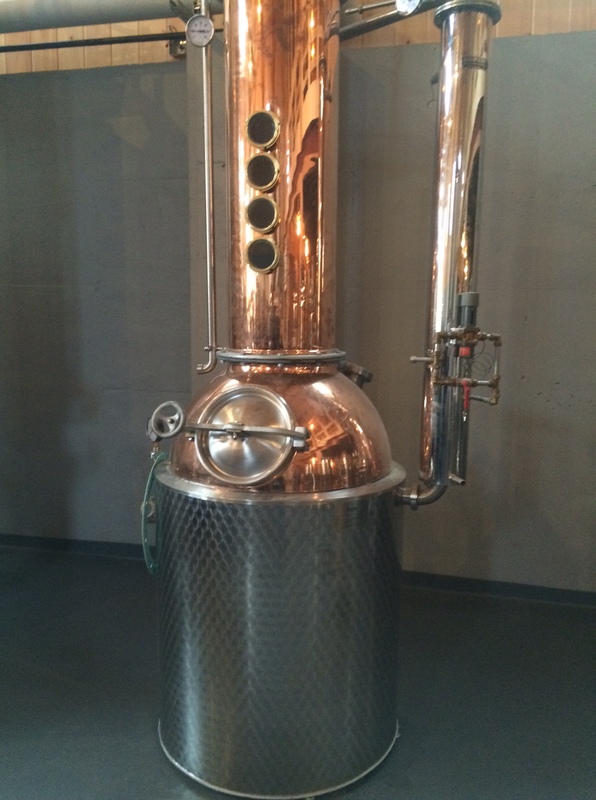 A copper-top still will turn out spirits made from grains grown on the surrounding 70-acre farm. Dutch’s Spirits has been a long-term project with many phases, but also with a long-term view. 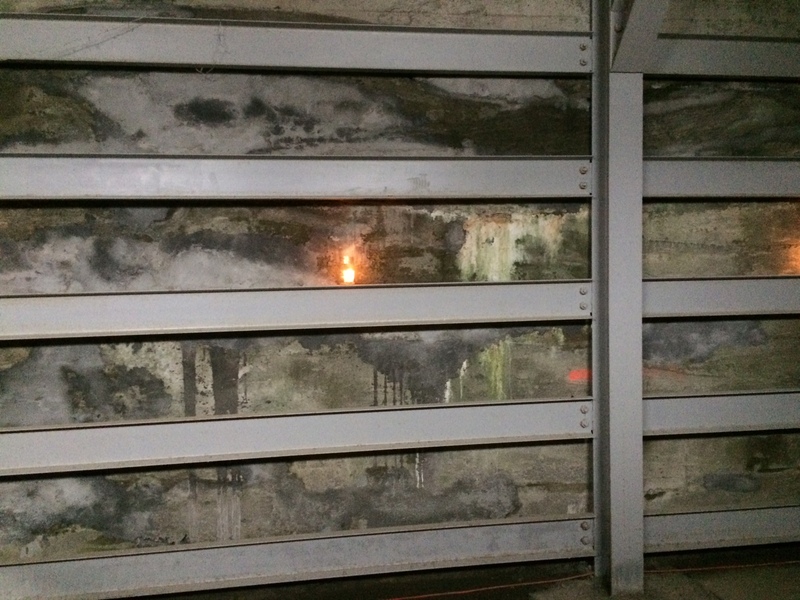 After years of careful digging, preservation and planning, along with some successful product development and marketing (and quite a few delays), there is now light at the end of the tunnel, so to speak — reinforced in steel. So, stay tuned: a soft opening should take place in the next few months. Based on last weekend’s preview, it will have been worth the wait. 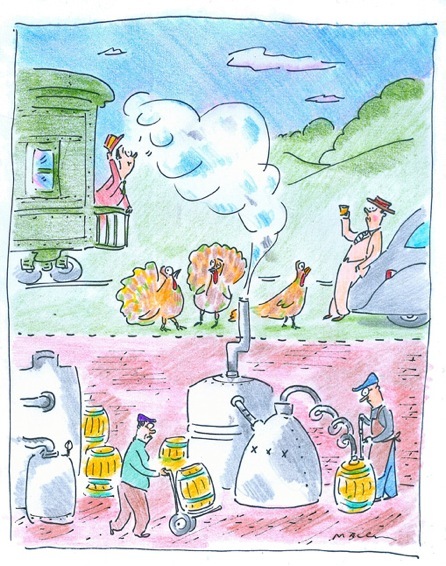 This entry was posted in Hudson Valley, Hudson Valley Farms, Spirits + Cocktails and tagged Ariel Schlein, Dutch Schultz, Dutch's Spirits, NY farm distilleries, Pine Plains, Sara Lukasiewicz. Bookmark the permalink.